Special Agent Steven Harton was killed when his patrol car was struck by a drunk driver on I-15, near 3900 South, in Salt Lake City, Utah. He was attempting to change lanes when the drunk driver, operating her vehicle at excessive speeds, struck the rear of his car. The collision caused his vehicle to rollover multiple times. 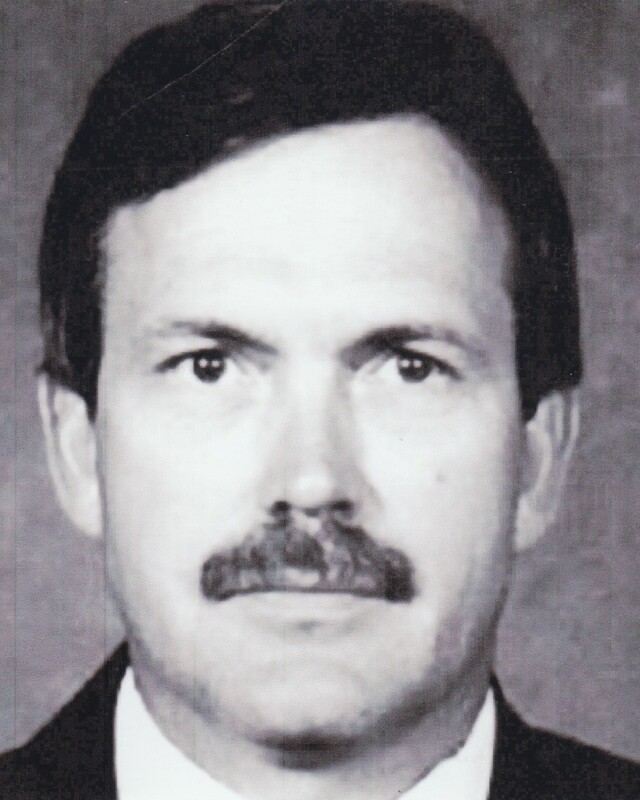 Even though he was wearing his seat belt Special Agent Harton suffered fatal head injuries in the crash. The drunk driver was convicted of charges related to DUI. 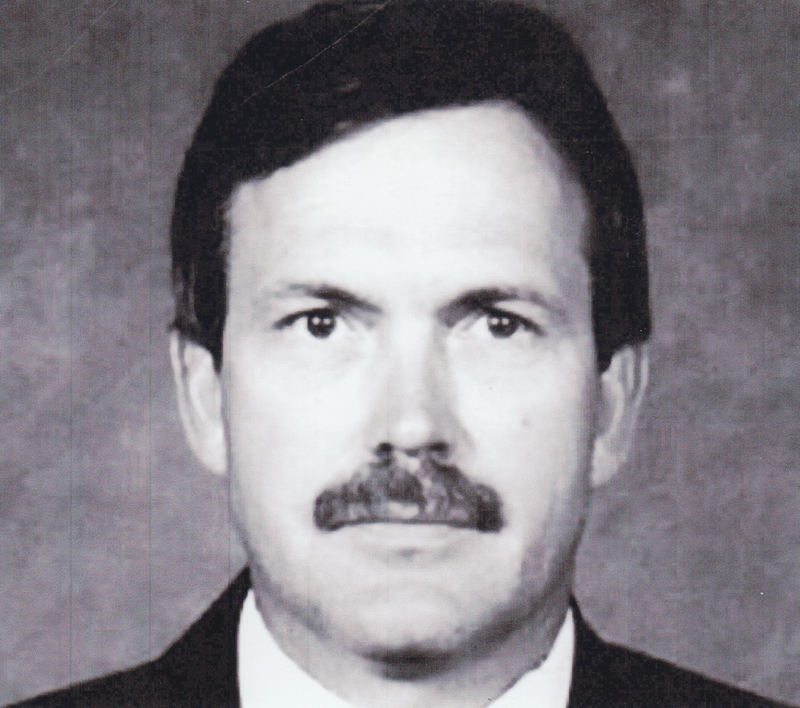 Special Agent Harton was a Vietnam War veteran and had previously served with the South Salt Lake City Police Department. He is survived by his wife, four children, and mother. Rest in peace Special Agent Harton.